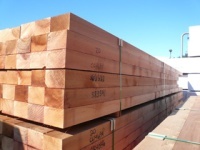 Dodai squares (sill plates) are used for Post & Beam construction, also known as Zairai, in Japan. Dodai is one of TRAPA's main product lines in Hemlock. It is graded for appearance as well as for the high structural performance requirements for Zairai components. 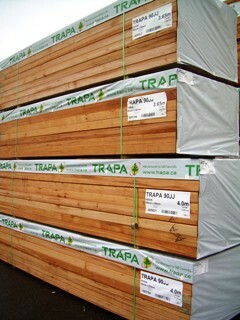 TRAPA manufactures Dodai only from the best Hemlock available in BC.